Woo! Another week to enjoy games! 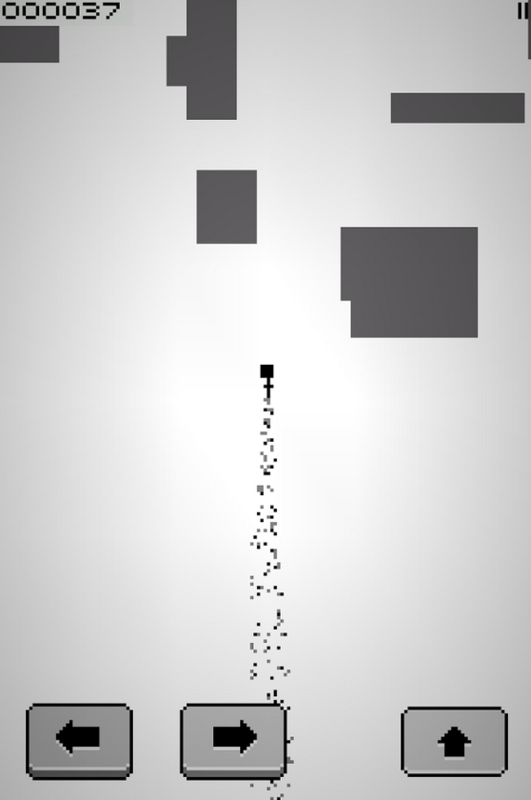 What have you been playing? In this week’s DRULcast, Jack and I discuss many things from Titanfall, League of Legends, and myVegas. A quick mention of the Call of Duty Championship, Penny Arcade Expo and our food choices describing “The Usual”, and the Double Double! 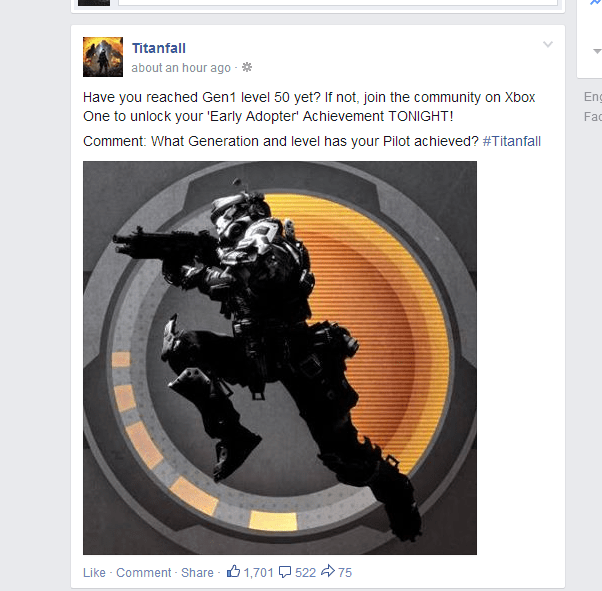 See, even the OFFICAL Titanfall page on Facebook calls it an Achievement, NO! It’s a challenge!